Get free, age-appropriate Jewish books and music in the mail. Every month. No strings attached. Seriously. PJ Library in Detroit is for families with children ages 6 months to 8 years who live in Oakland, Macomb, Wayne, and Livingston counties. Sign up now! Questions? Ask Gail Greenberg, your local PJ Library coordinator. Gail plans fun events and activities for families in the Metro Detroit area. PJ Library in Detroit is program of the Harold Grinspoon Foundation, made possible through partnerships with The D. Dan and Betty Kahn Foundation, The H.R. Kaufman Family Foundation, other local philanthropists and the Jewish Federation of Metropolitan Detroit. If you ask most parents, they would probably like to add a little more reading into the equation, and whole lot less video games and TV. 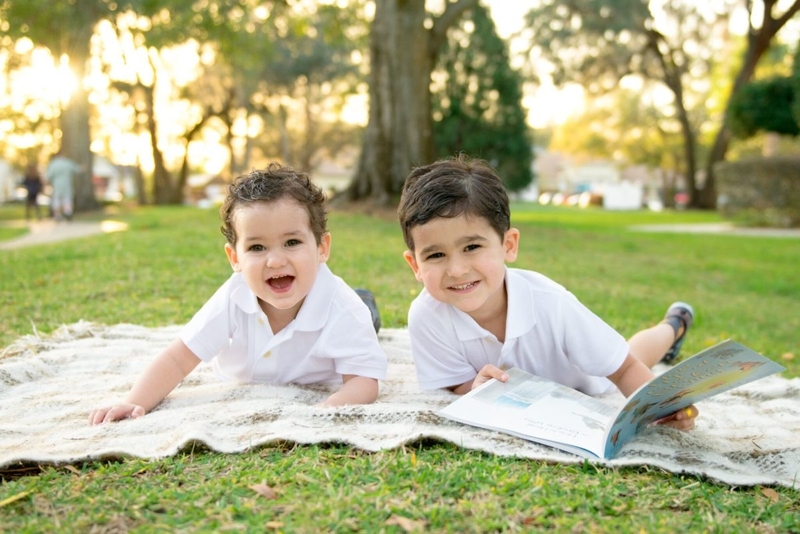 PJ Our Way gives kids ages 9 – 11 the opportunity to choose from a selection of free, Jewish-themed books each month, which then arrive by mail approximately six weeks later. Because we all know books that kids pick themselves are way more likely to be read. The PJ Our Way website also provides opportunities for kids to review the books, comment, and create book trailers and videos. Sign up today!